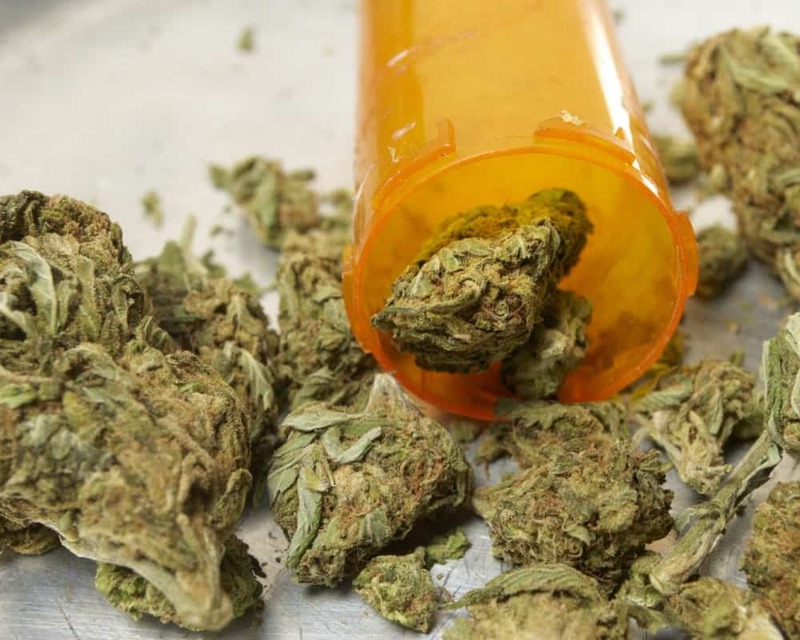 The Florida Department of Health (DOH) issued a warning about medical marijuana scams this week. “The department has recently received reports of fraudulent letters claiming to come from DOH and circulating misinformation about medical marijuana laws in Florida,” the DOH noted on Thursday night. If you receive suspicious looking letters claiming to be from the Florida Department of Health or the Office of Medical Marijuana Use, please call the office toll-free to verify at 1-800-808-9580. The department continues to focus on the health and safety of Florida’s families and is dedicated to ensuring patients have safe access to medicine. Patients can learn about qualified conditions, search for a qualified physician, apply for an ID card, and find dispensing locations at www.flhealth.gov/ommu.